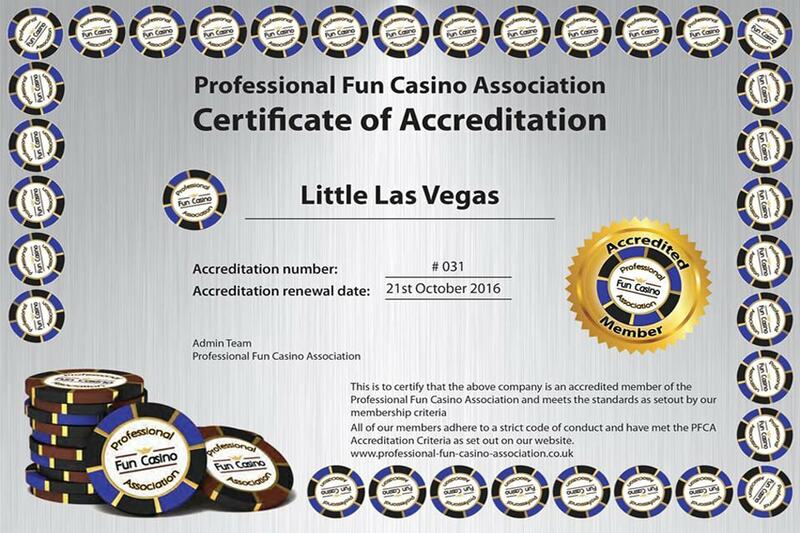 Welcome to the home of Little Las Vegas fun casino hire. 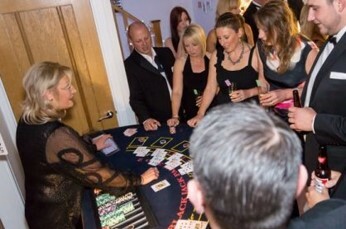 We specialise in providing personalised casino hire for events across the Midlands. We are a fully-accredited midlands-based fun casino hire company – bringing excitement and glamour to your event. 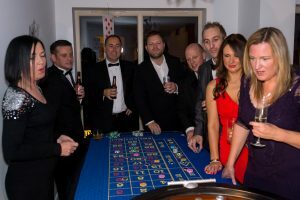 We offer a complete casino experience that can cater for any type of event. 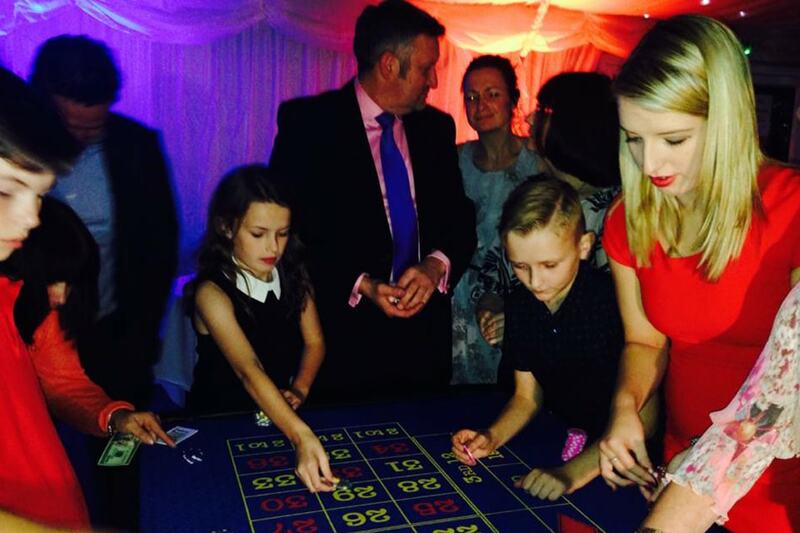 For a realistic price you will get; professional croupiers, fully authentic, full-size casino hire equipment. Our friendly team of professional croupiers will hand out ‘fun money’ which you take to the table to begin your fun casino experience. 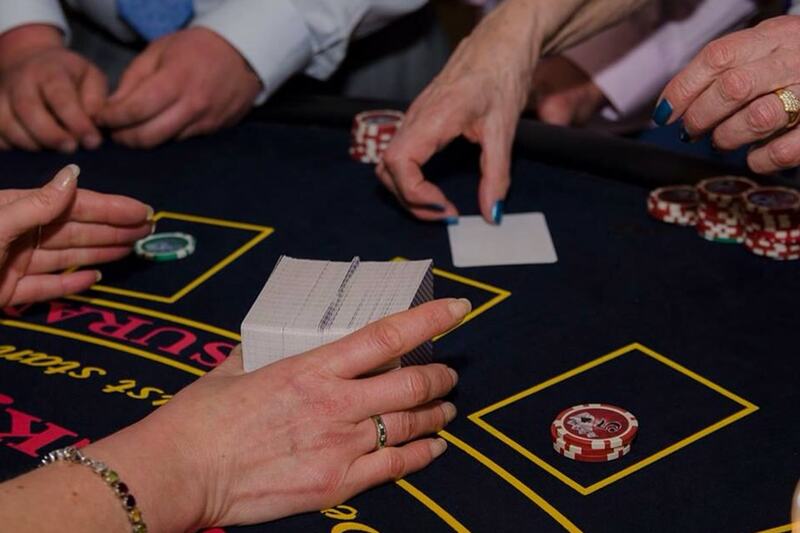 We offer Blackjack, Roulette or Casino Stud Poker – or if you’re feeling adventurous, you can have all three! 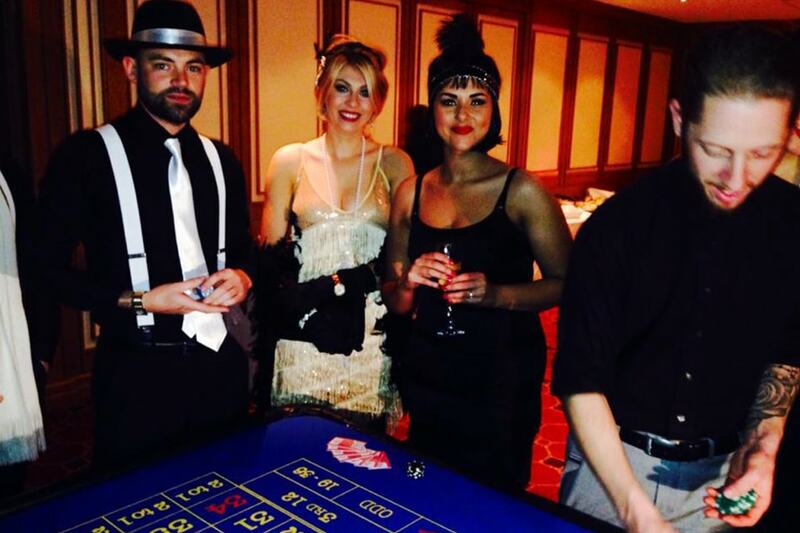 The evening’s winner will receive a bottle of fizz, a certificate, and of course, winner’s gloating rights! 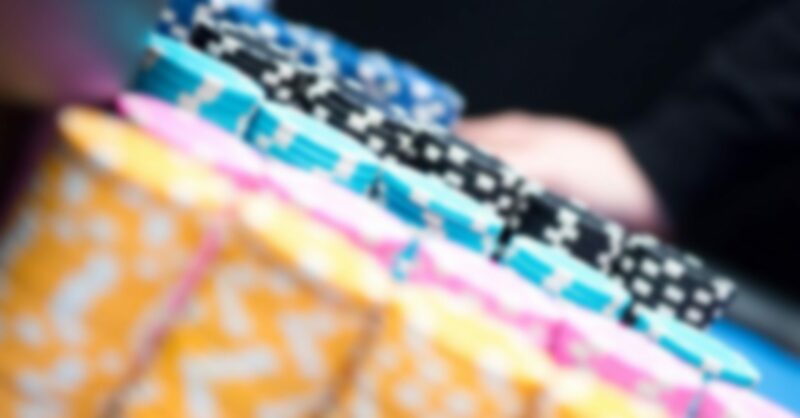 Or as i like to call it… ‘posh pontoon’. 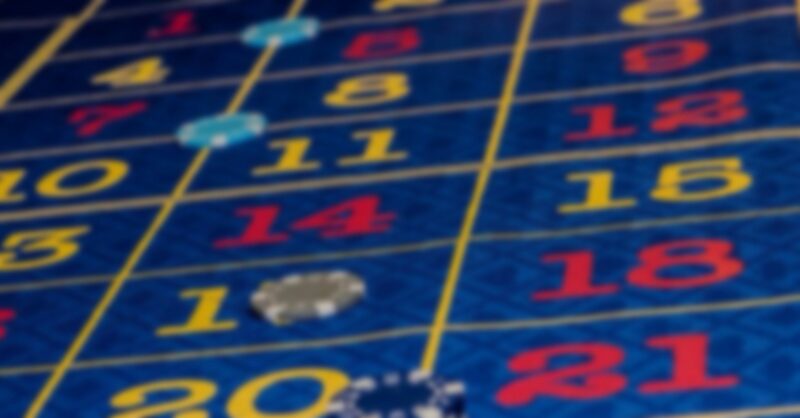 Its a quick, fun and easy game. 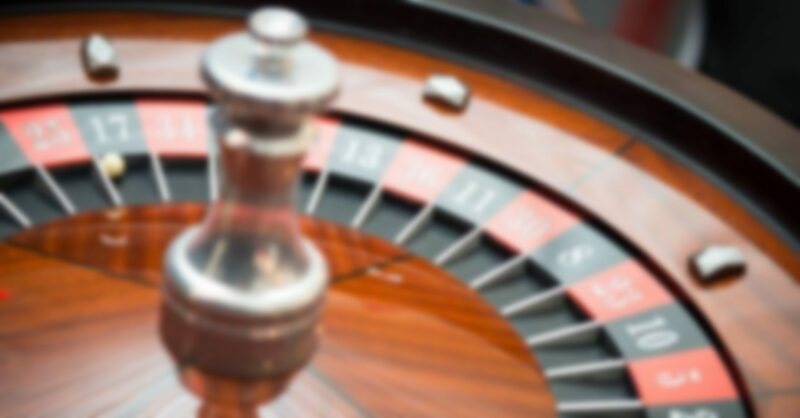 Roulette is the glamorous casino game – this might be the one for you! 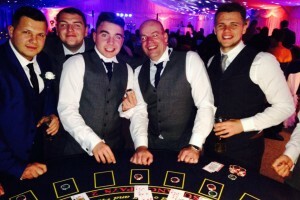 The easiest Poker game you can play – and great fun, too!